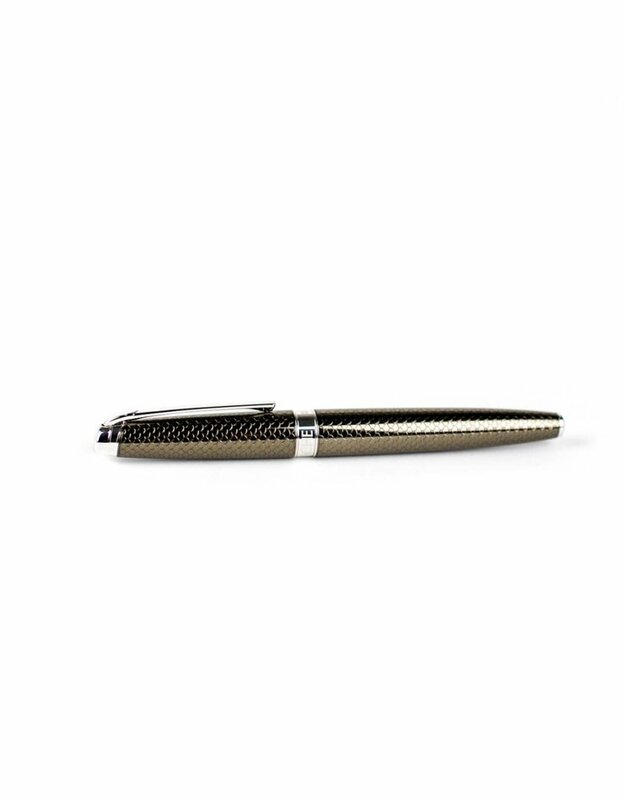 The Leman Caviar combines lacquer and guillochage in an undulating design with a glossy amber tinted bronze lacquer. 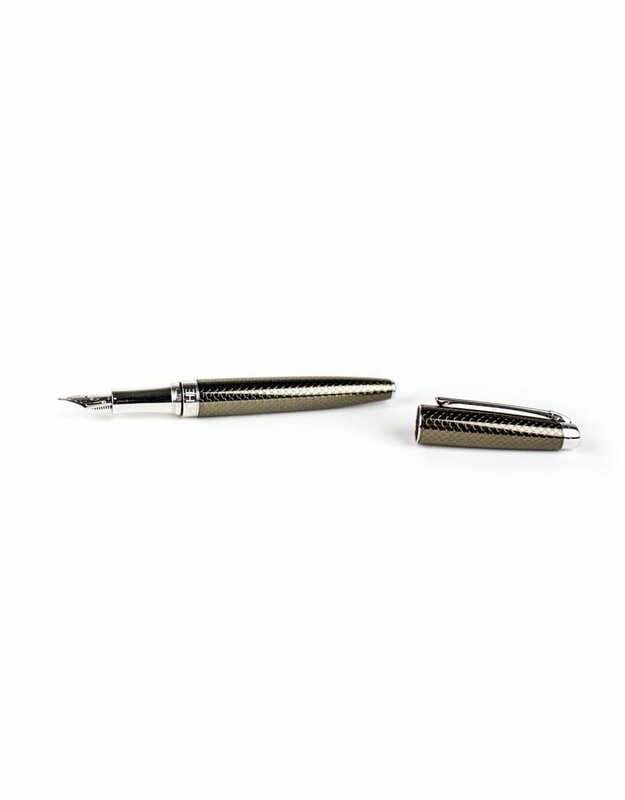 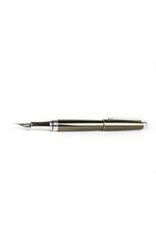 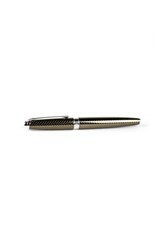 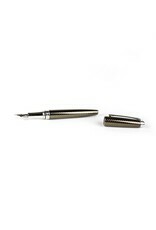 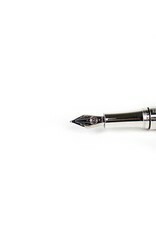 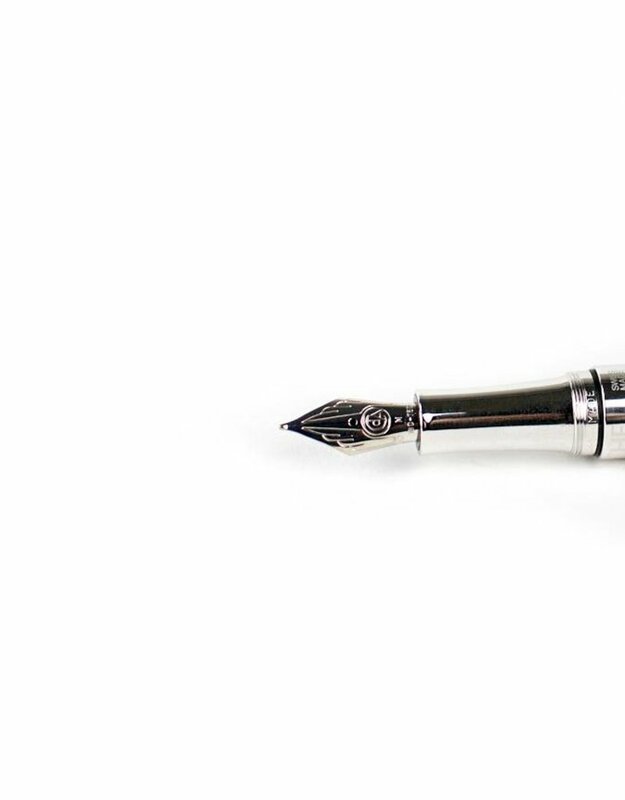 It has a silver-plated, rhodium coated finish with an 18k gold medium nib. 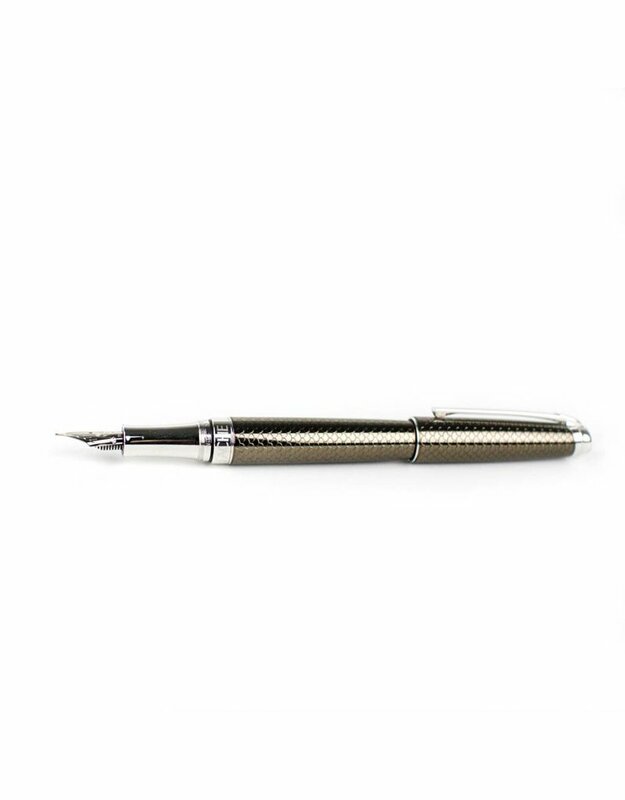 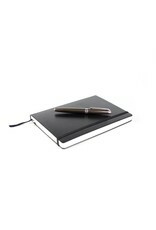 It is a cartridge-converter pen and accepts a standard international short cartridge. 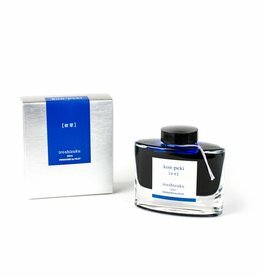 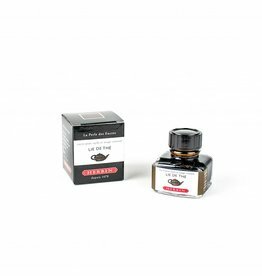 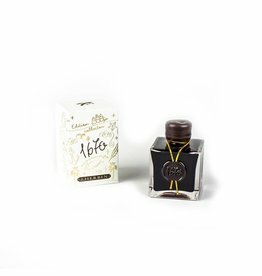 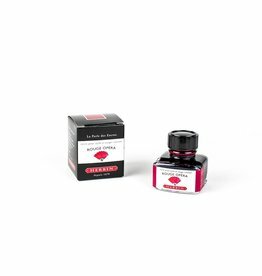 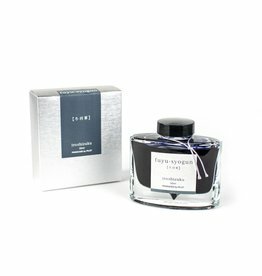 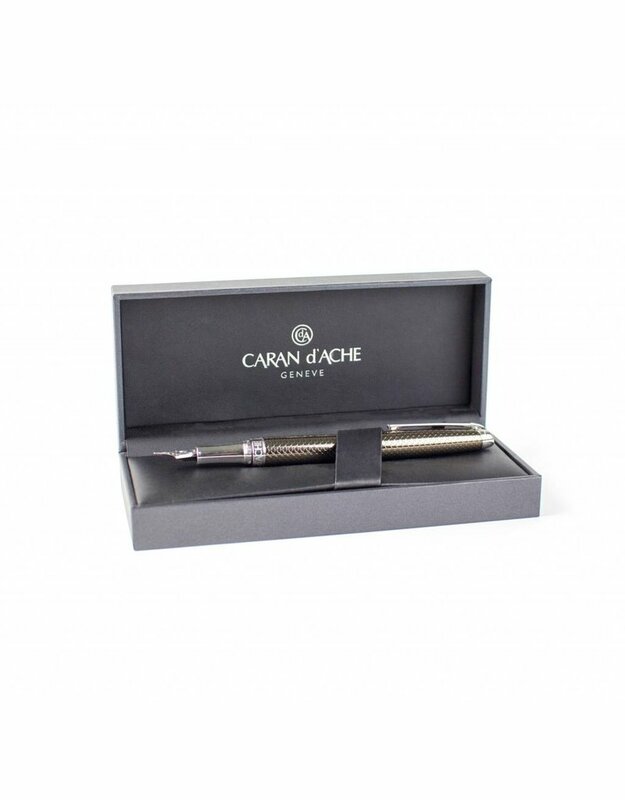 Caran d’Ache is located in Geneva, Switzerland where they are committed to creating fine writing instruments that combine the finest materials and innovative design.